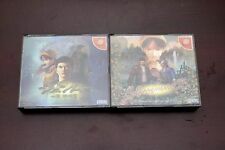 Shenmue 1 w/flyer Sega Dreamcast DC Japan Very Good+ Condition! 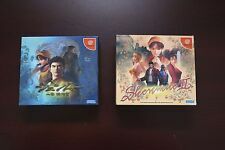 US Shenmue Complete Set! Dreamcast DC Japan VG+ Tracked ship!